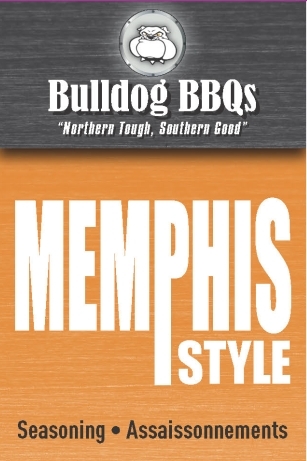 Nothing is more traditional than Memphis barbecue with its bold and savory taste! Add a touch of barbecue flavour to any meat or vegetable dish with our Memphis Style seasoning. Great with poultry, pork and fish. Makes a great topping for wings!